Local SEO Services for brick and mortar businesses. Get your brick and mortar businesses listed on the map your customers are seeing! 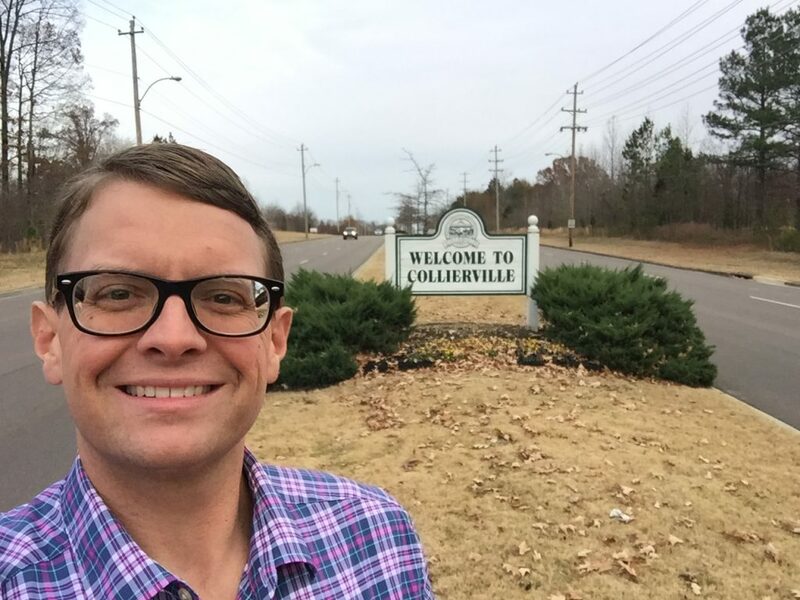 If you are a Memphis area local business that wants to get noticed in Google(and other search engines) and generate more customers, you have to understand Local SEO. Without a Local SEO plan in place, your business will be marketed online by internet users. You will not be able to control the local online demand for your products or services. 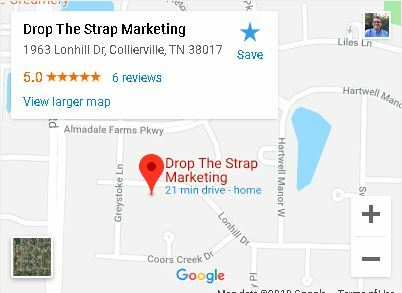 Drop The Strap is an Internet Marketing Service. We provide the SEO services you need to start an effective Local SEO campaign for your business. What is Drop The Strap and why was it created? what I’m here doing and what this is all about. We are here talking about Local SEO for brick and mortar businesses. The reason I created this whole website was that I just spent the summer bicycling across the country from Seattle Washington all the way to Washington DC. There were 30 cyclists and 8 crew supporting us. We went to over 60 cities and when we arrived in each one of these cities the first thing that we did was get out our cell phones and start looking for stuff around us. We weren’t just on our phone because everybody on the team (but me) was age 19 to 23. We were all on our phones because we needed to find stuff around us. We needed to find bike shops. We needed to find places to get food. I myself was looking for places to get a great cup of coffee. And what we found was a lot of business owners had not taken the time to set up the accounts and do the things they needed to do to let Google know they were there. That they existed. So it was very default to search for Walmart and we would end up going there a lot of the time. It was really disappointing going to a Walmart or some kind of box store and on the way back to our lodging we would pass a local business that was only one location or regional or something that we were unaware of. We would have much rather checked out the local option. After that experience, I felt that I needed to put more content out there so that more businesses were aware Google has made a HUGE shift. Your Google search results now are highly based on your location. It’s on you as a business owner to take responsibility for your business’s existence online. You must make sure Google understands who you are and what you do. So if you’ve got a brick and mortar business or you have a service area then I hope that you will find the content on this website is very beneficial to you. And I hope that we can make a difference with the options out there for all of us as consumers. Glad you are here and look forward to talking to you soon.